4-H is a global network of youth organizations. 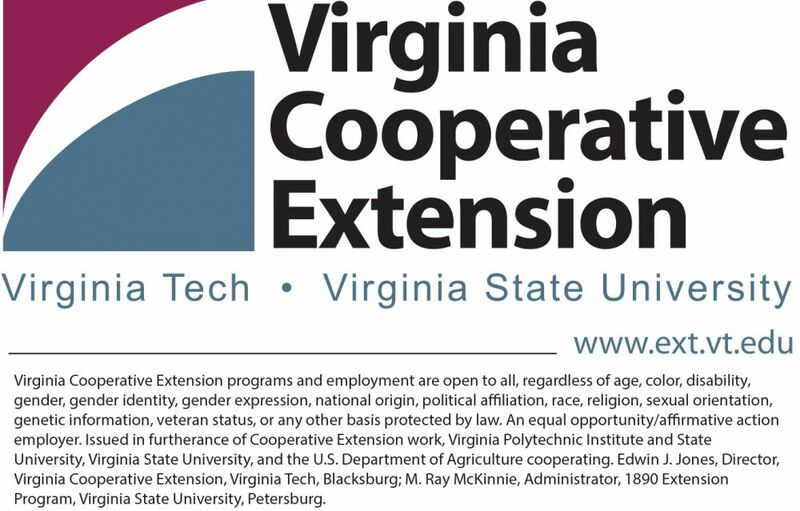 Our local club is an education program of Virginia Cooperative Extension. "4-H is rich with learning experiences where young people partner with caring adults and volunteers in a fellowship unlike any other program available to youth today. Through 4-H, young people are encouraged to participate in a variety of activities that emphasize 4-H's 'learning by doing' philosophy of youth development." You can go to http://ext.vt.edu/4h-youth.html to learn more! What is the 4-H Mission? What is the 4-H Motto and Pledge? What is the 4-H Symbol? Why do I have to register as an adult volunteer? In order for everyone in our group to enjoy learning new things in a constructive and safe environment we need "all hands on deck". We are not a drop-off program and as homeschoolers we do not want to encourage parents to be hands-off in any aspect of our children's education. All of our adult volunteers must undergo criminal records background checks and all project groups must have two adults overseeing them at all times. This lends integrity to our adult volunteers as well as safety to our children. We hope to offer a full-time nursery and preschool program and have many, varrious oppurtunities for parents to volunteer so that everyone finds the perfect fit. If you have helpful suggestions about how to improve our program, please do not hesitate to share your ideas!